Home » Terp Slurp Banger. 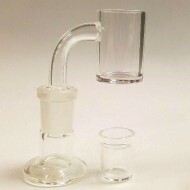 Get your Terp Slurp Banger, in stock at Doc's Smokeshop in Baltimore, Md. Silika 18 mm. 90* globe setup. Docs Smokeshop. Best Smokeshop in Baltimore. Best Vaporizers i..
Quartz Castle Domeless Nails are made by Chris Shuler and his team in Olympia Washington. They.. 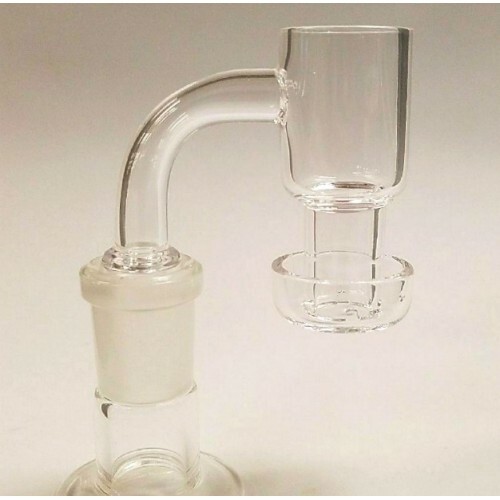 The OptiFlavor Technologies Banger and Carb Cap combo kits are uniquely made by scientific glass spe..
Quartz Banger and Carb Cap. 14 Female. 45 Degree. 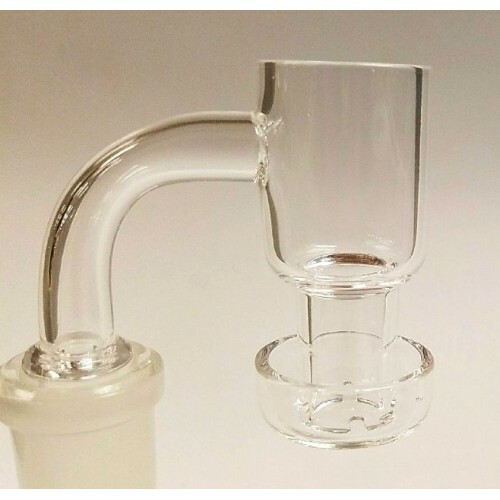 The quartz banger with insert is a great addition to your banger collection. Having the insert..